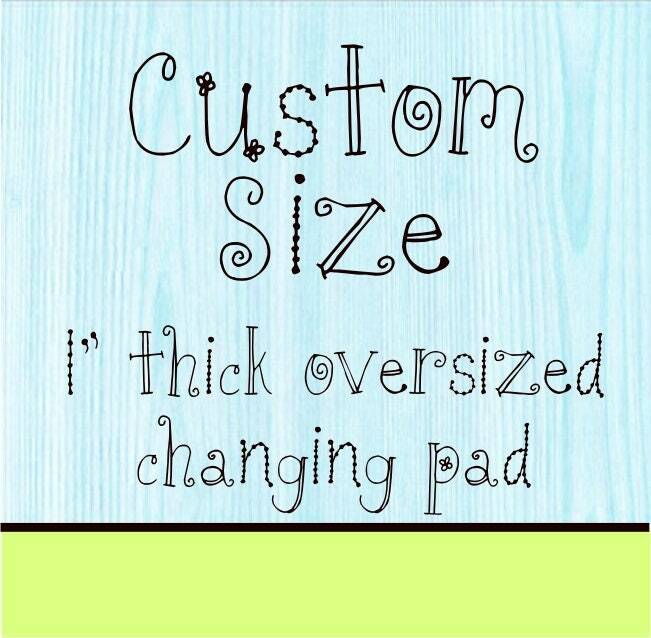 Changing pad cover in soft minky fabric made to fit Bellini changing pad 33" x 28" x 1". Fabric on both sides with zipper for easy on and off. 100% Polyester. Machine washable. Leave note at checkout with your color. These covers are custom cut to order and are not available for exchange or return. Fits the Bellini changing pad cover perfectly and very reasonably priced! Thank you! Great quality, color as pictured!